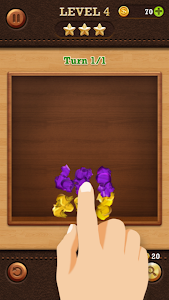 Gather the stars and challenge them to an increasingly difficult level. 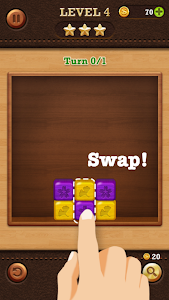 With 'Break the Block', you will have a happy time. 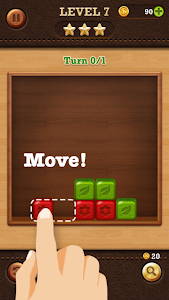 • Swipe the block to move it. 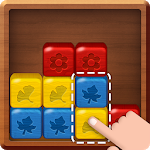 • Match blocks and Break them all. 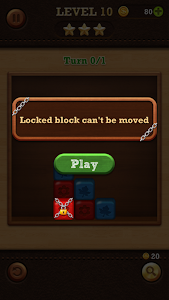 • Locked blocks can not move. • Move & Match. Simple operation. 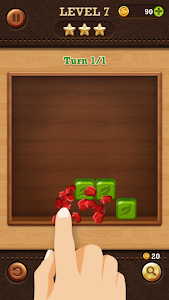 • Break the Block supports the smartphone and tablet PC. 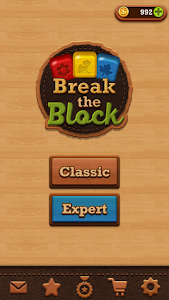 • Break the Block has included a banner, front, and video ads. 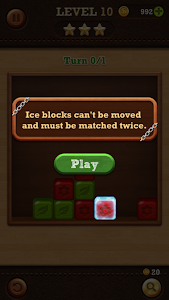 • Break the Block is free to play game, but some of in app purchases included. Similar to "Break the Block"